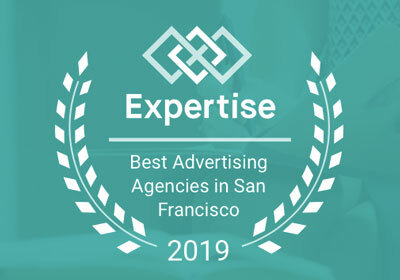 What a fun client. 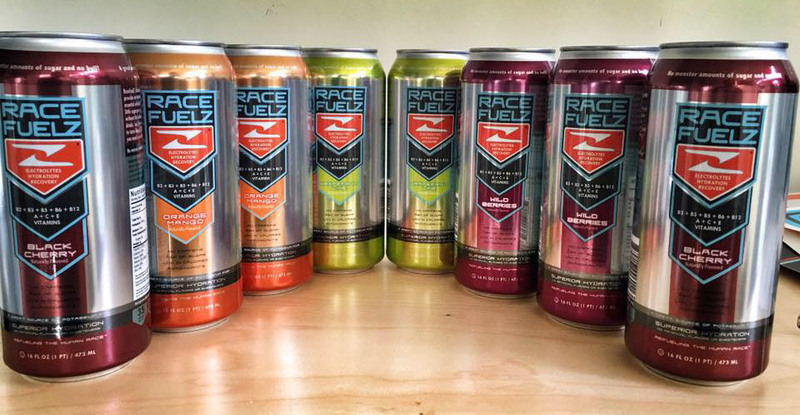 This is something we absolutely love to do – help to brand and launch a beverage. 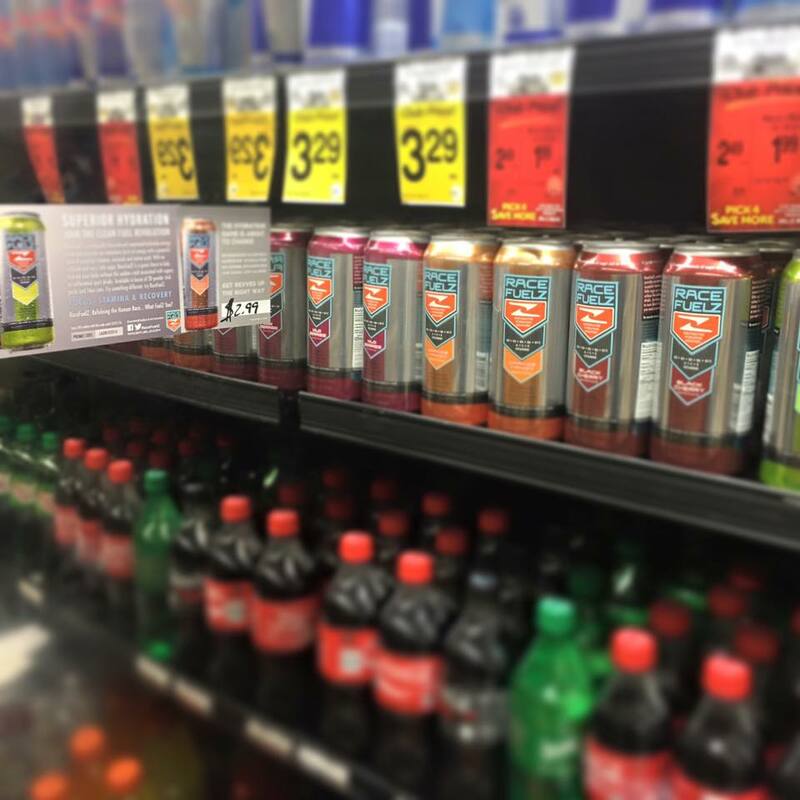 The movie Idiocracy has always held a special place in our hearts, and so has the hilarious drink Brawndo from the film. 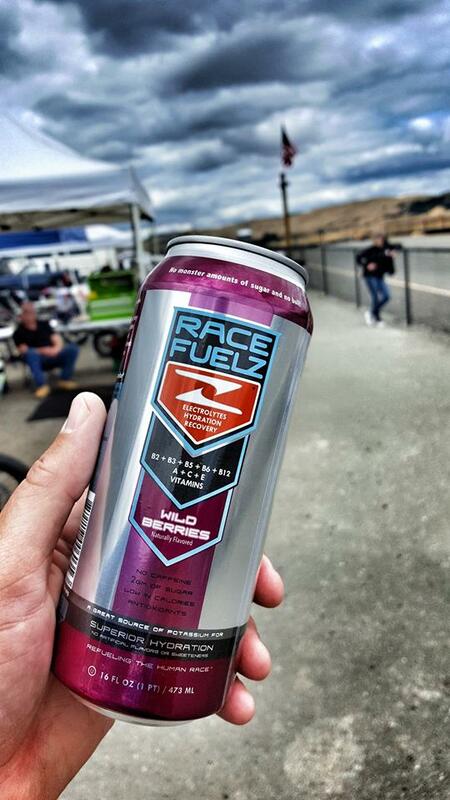 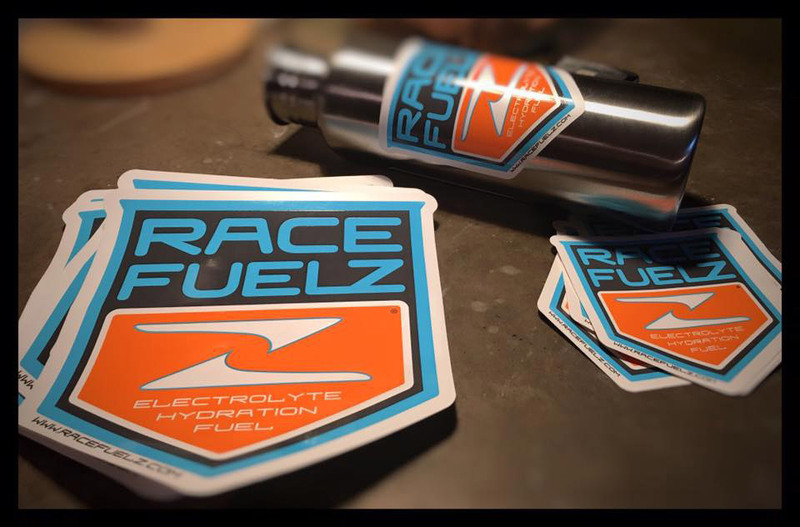 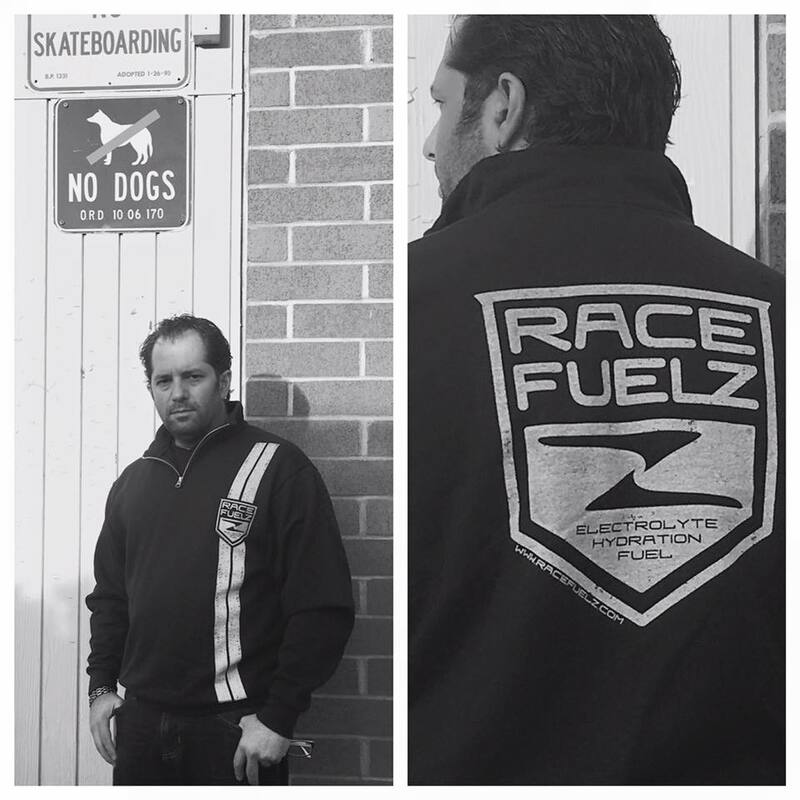 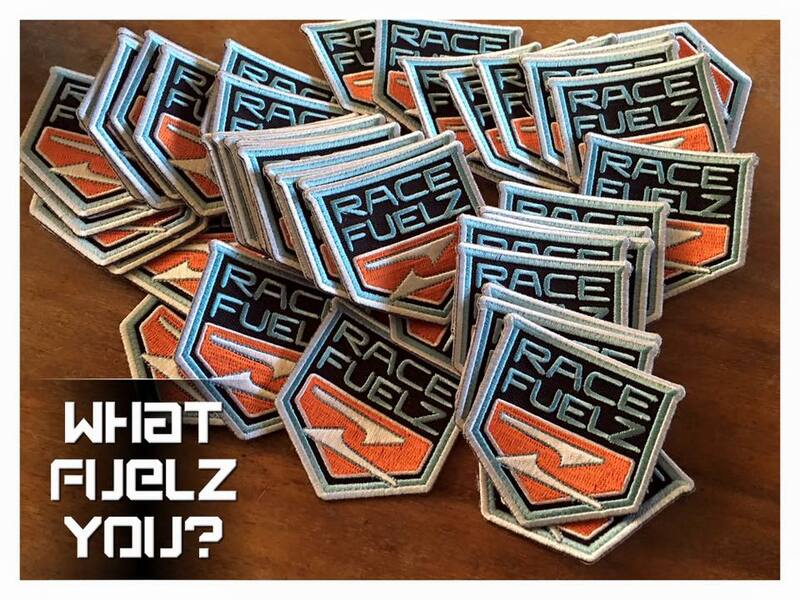 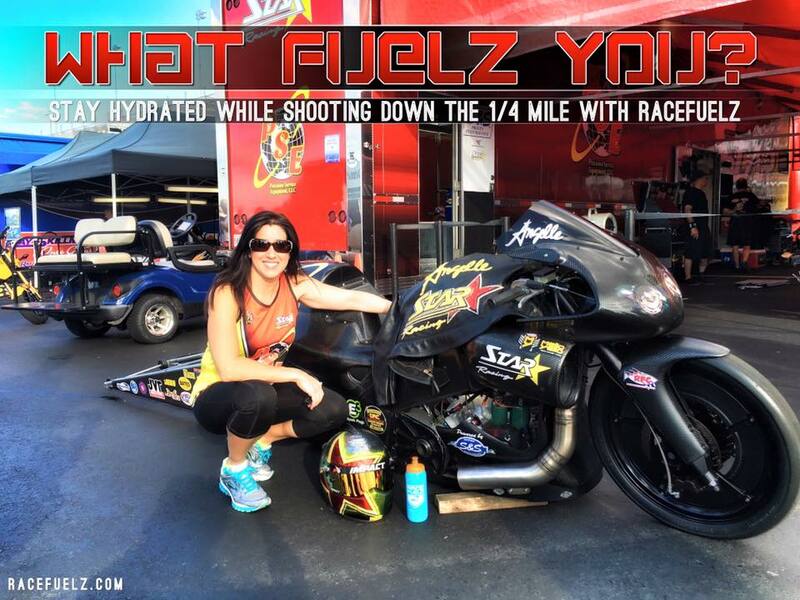 Race FuelZ is not a joke though. 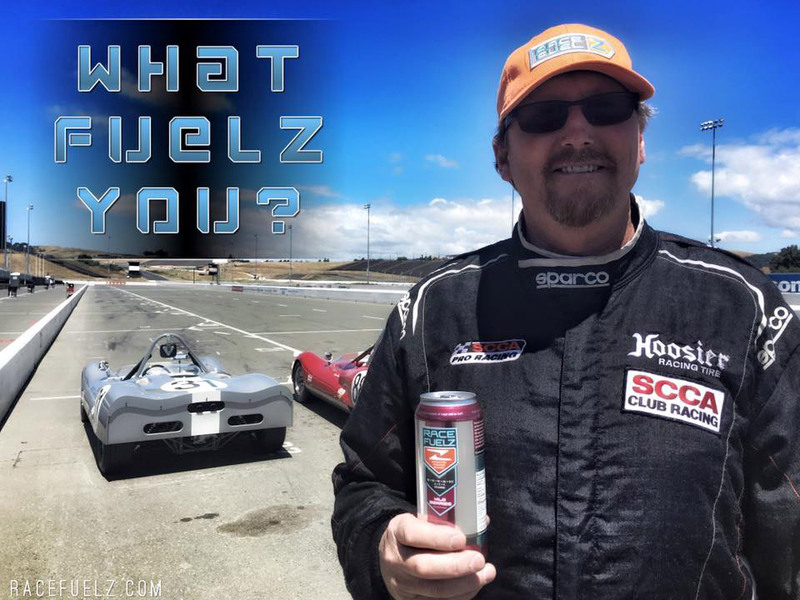 Michael Aron, professional Super Bike motorcyclist and all around adventure-guy found that the sports drinks on the market were simply not healthy and they sapped his energy rather than replenished it. 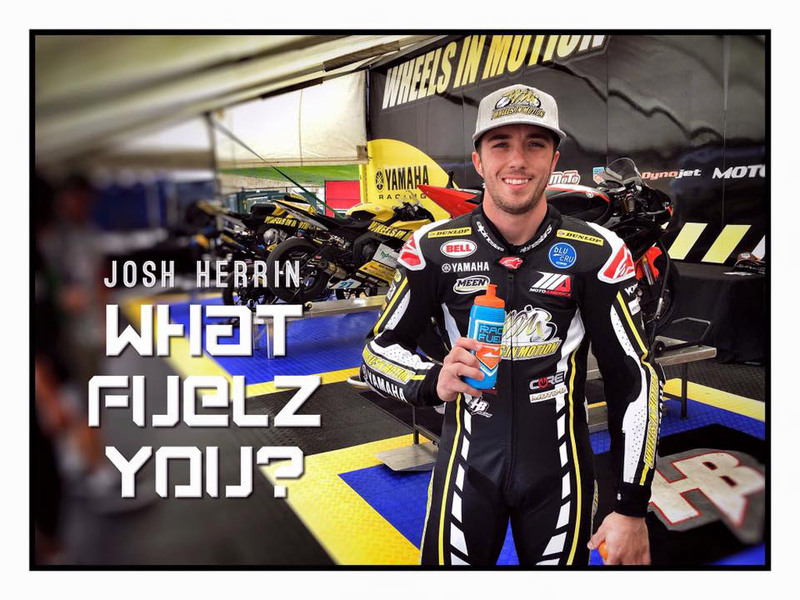 He set out to create a new, healthy drink that offered Superior Hydration. 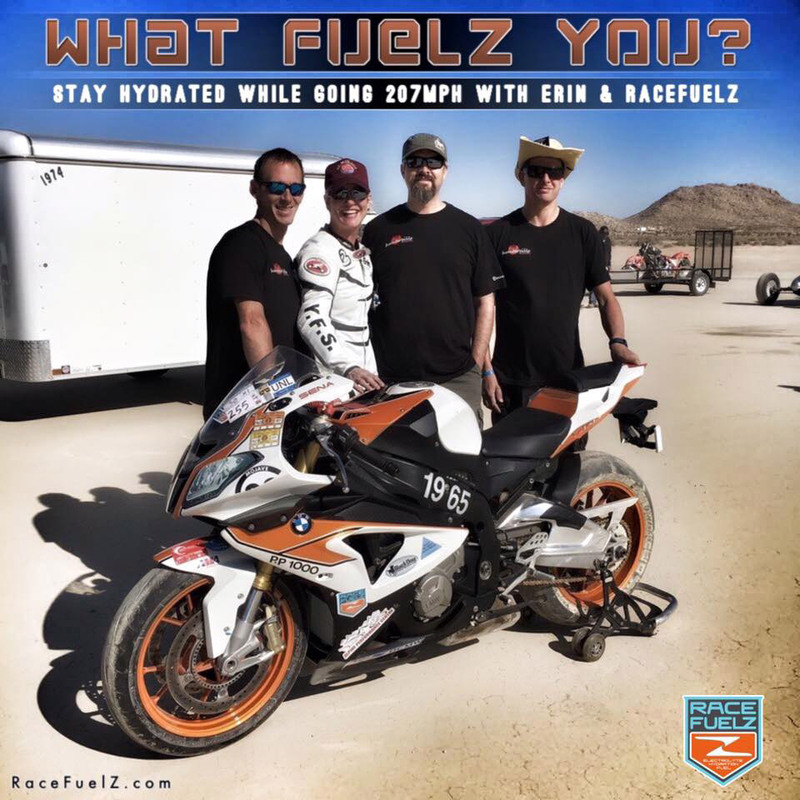 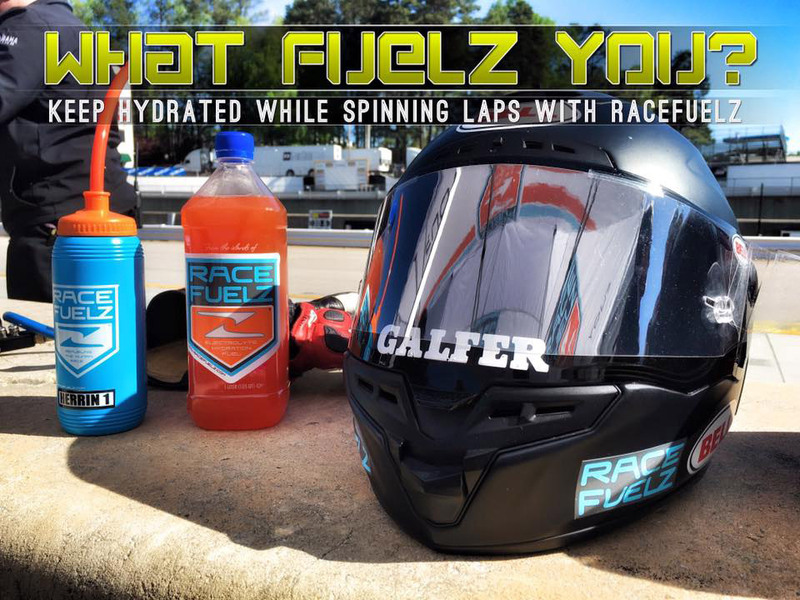 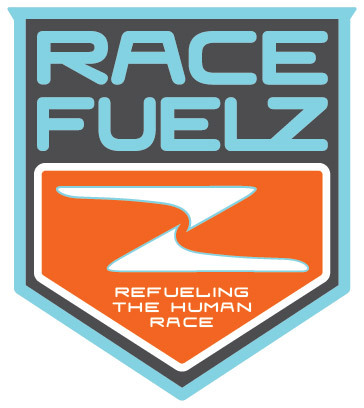 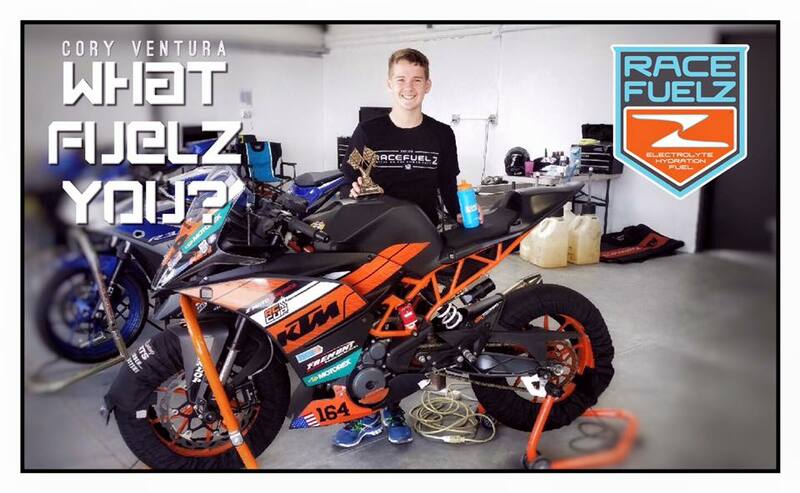 Low sugar, no caffeine and boosted with high quality vitamins all blend to make RaceFuleZ the top end of sports/hydration drinks for the seriously thirsty. 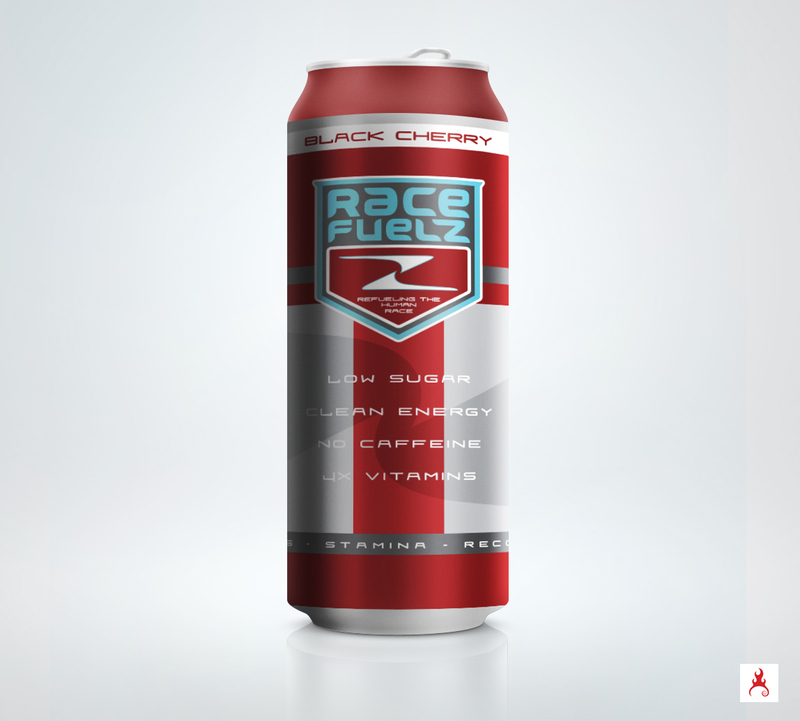 We designed the logo, packaging, created the new brand voice, POP, tagline, body copy and produced viral videos that shocked the sugar and caffeine crazed drink industry. 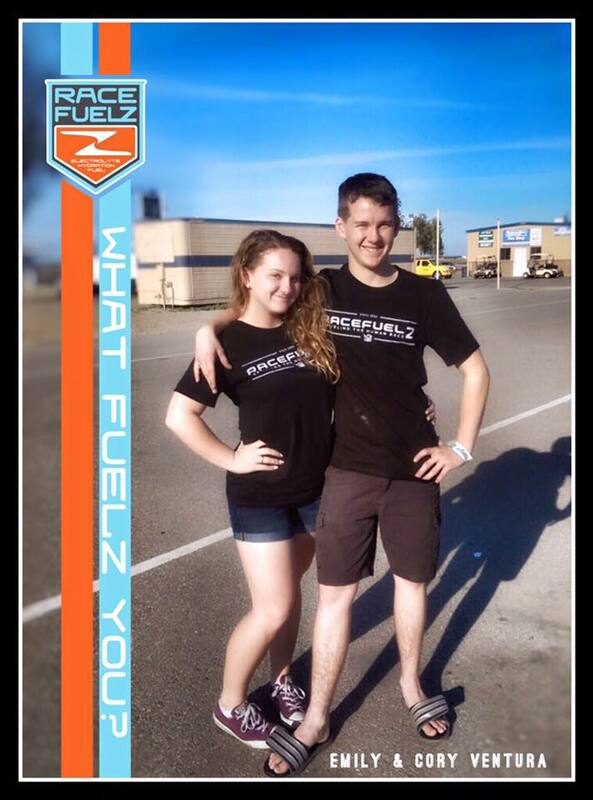 Our campaign #WhatFuelZYou speaks to how the product is consumed by people who are driven for more in their lives and foods.